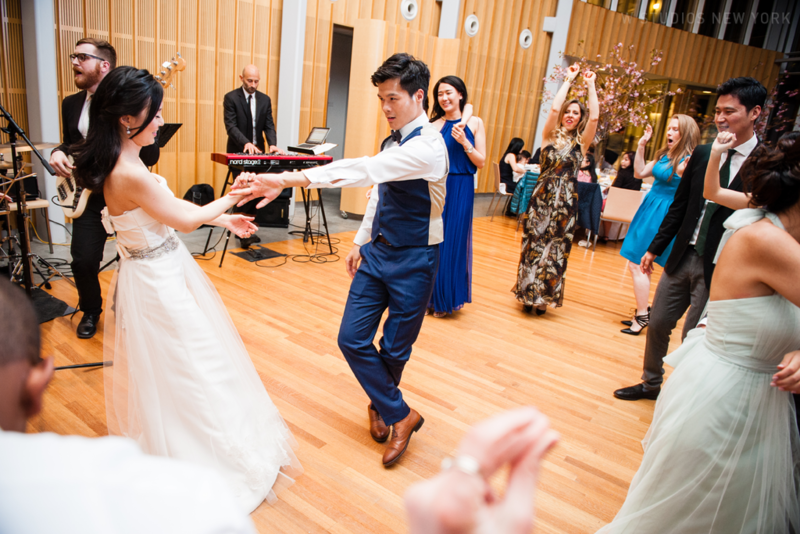 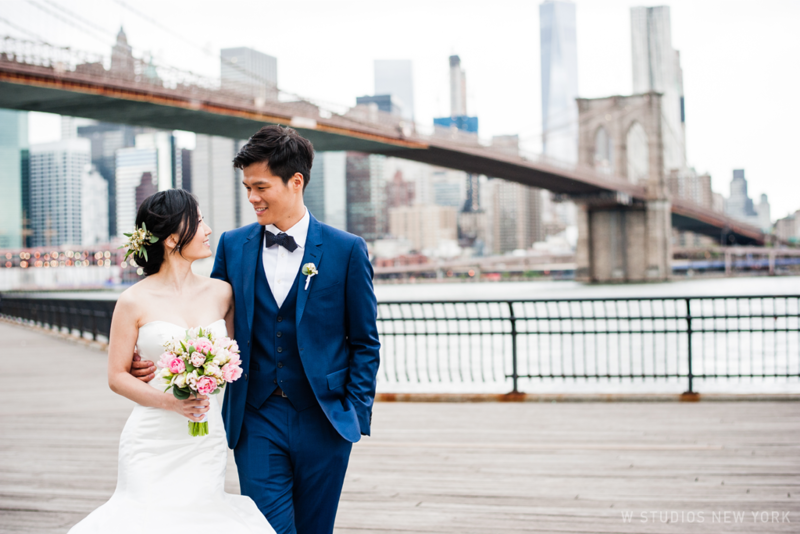 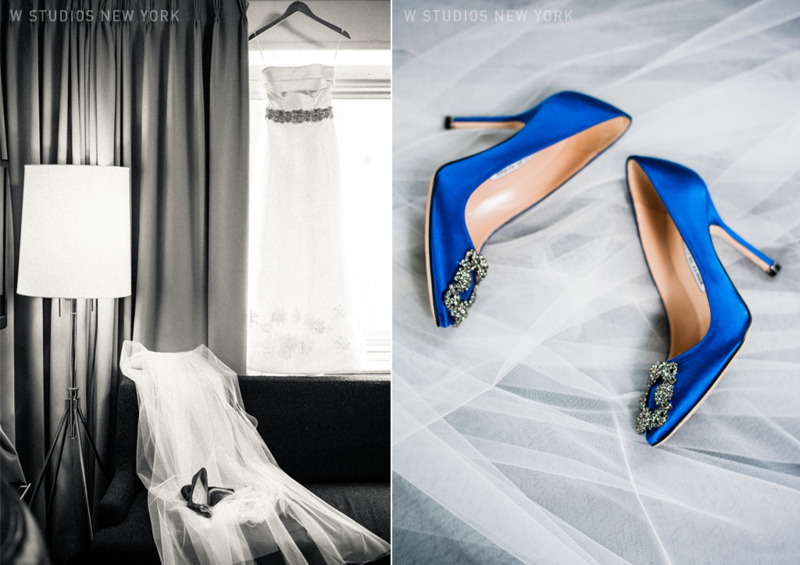 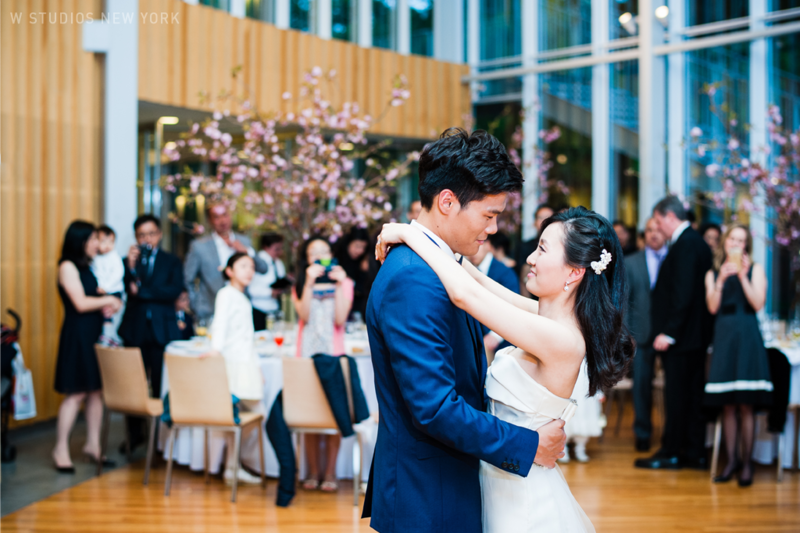 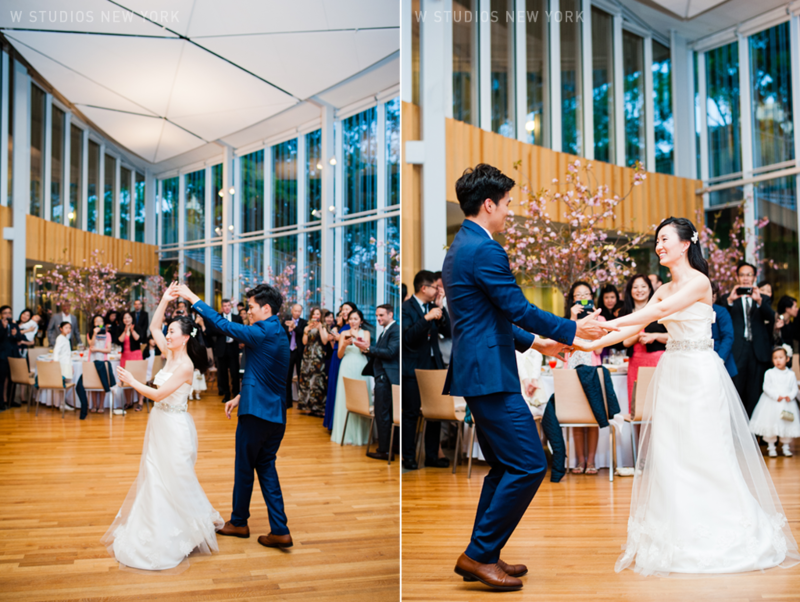 JinSoo & Rui's wedding was filled with Brooklyn charm. 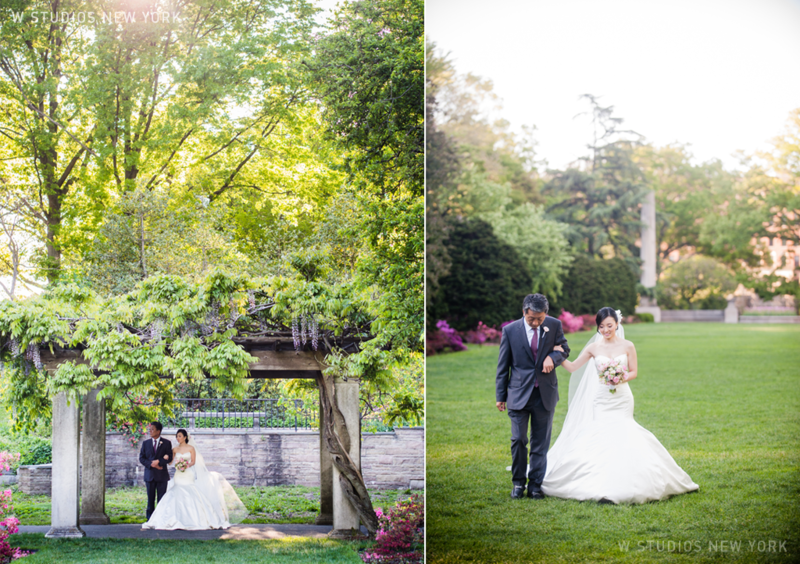 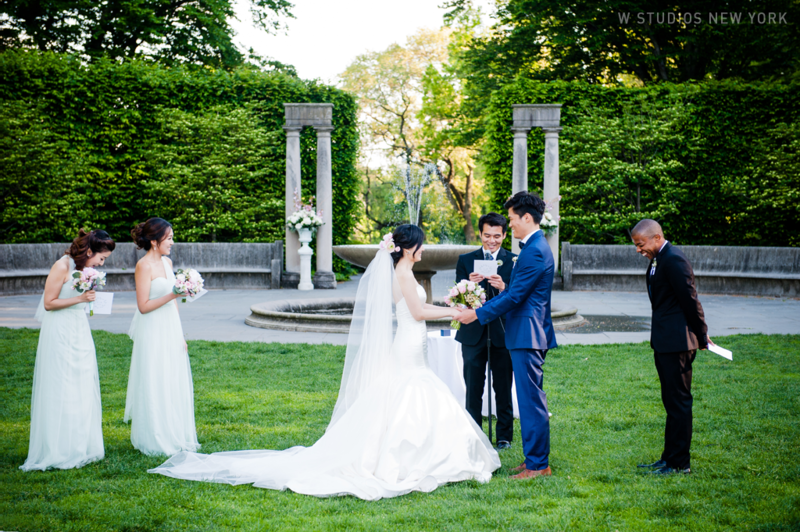 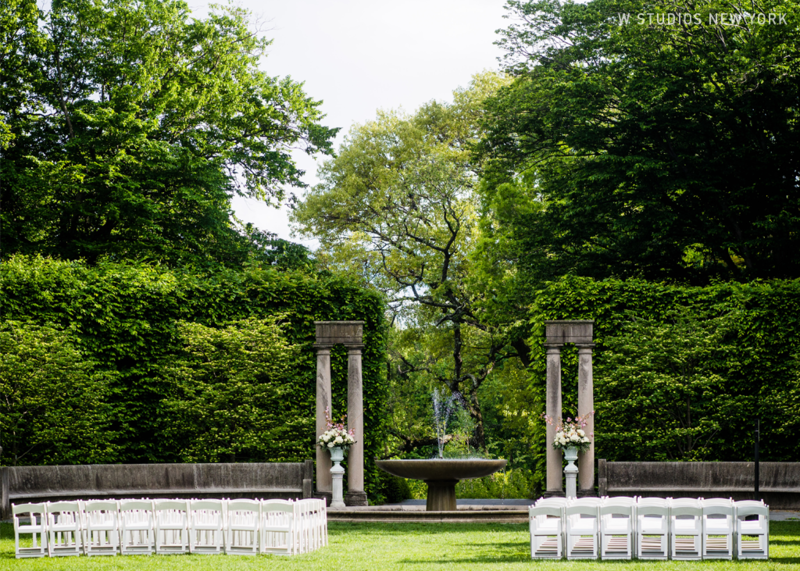 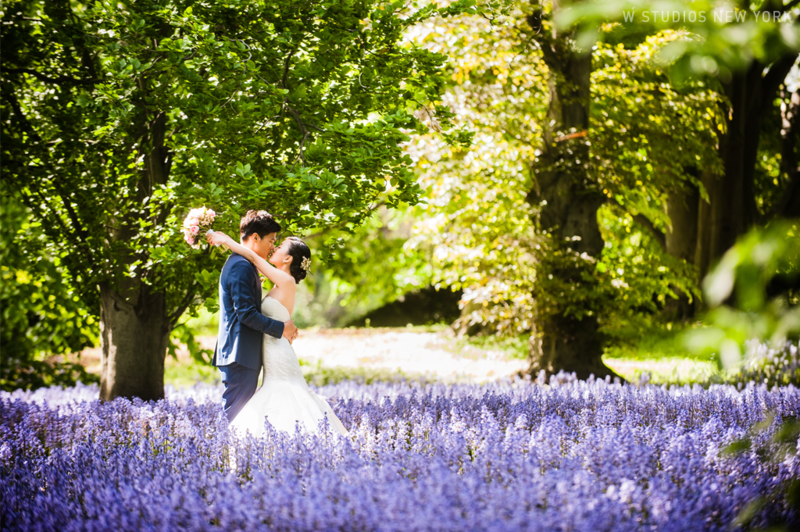 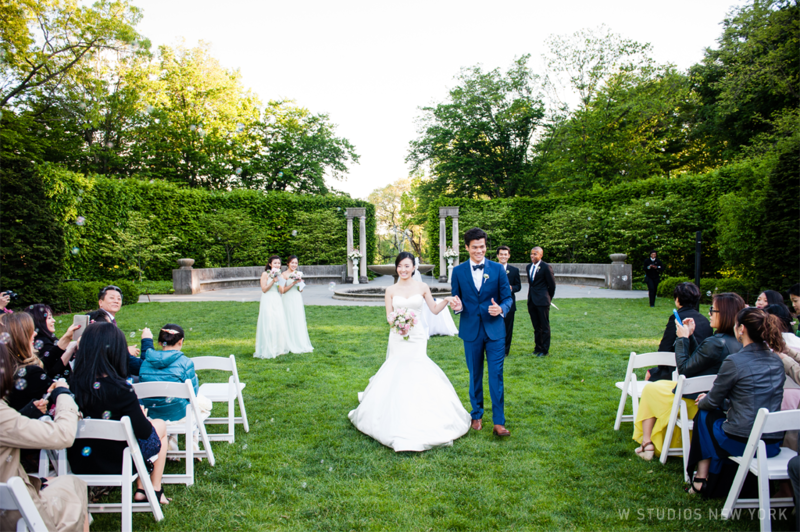 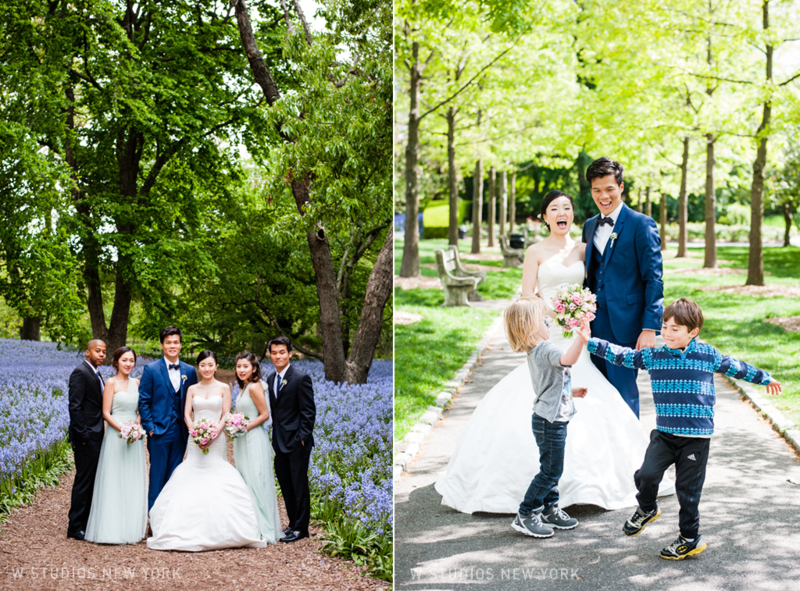 From the waterfront views of Manhattan to the luscious gardens of Brooklyn Botanical Garden the diversity of locations made for a fun day hopping around the borough with the newlyweds. 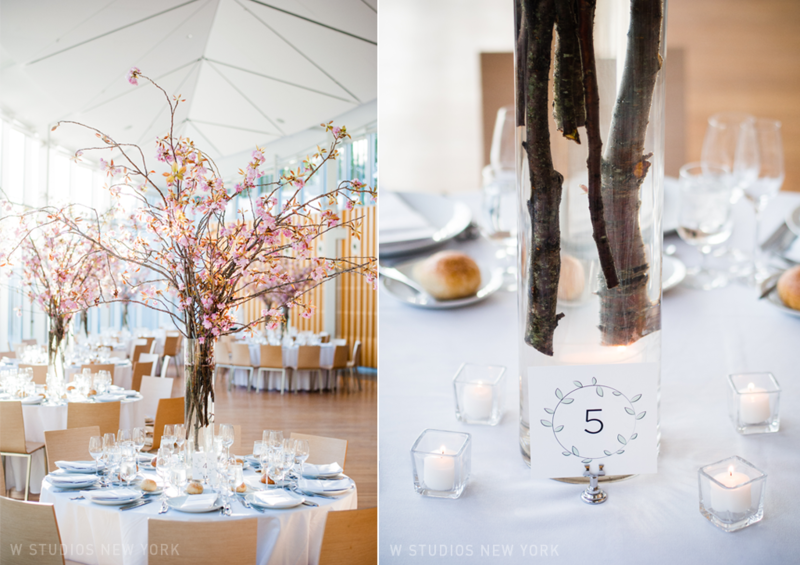 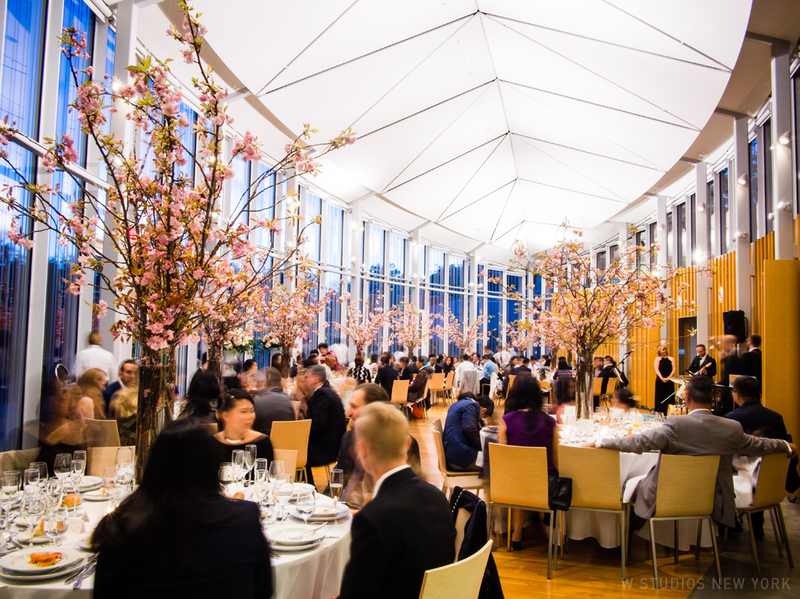 The intimate ceremony and airy feel of the reception space filled with branches of cherry blossoms set the perfect mood for the evening's festivities.